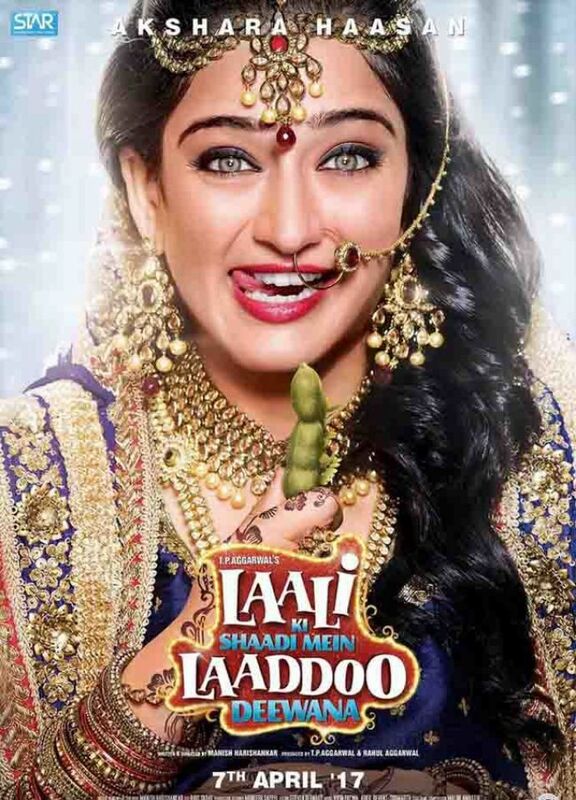 Poster Alert: 'Laali Ki Shaadi Mein Laaddoo Deewana' Hints At A Laughter Riot! The real life couple Vivaan Shah and Akshara Haasan team up for this comedy. 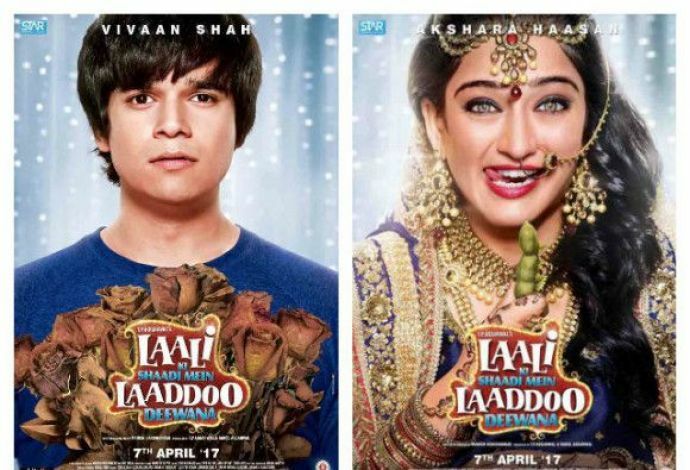 Bollywood is all set to welcome a fresh pair on screen with Laali Ki Shaadi Me Laaddoo Deewana! It is Akshara Haasan and Vivaan Shah sharing the frame this time This real life couple will also take their romance on the silver screen as well. The teaser poster for their upcoming movie is out! The release date is 7 April 2017. 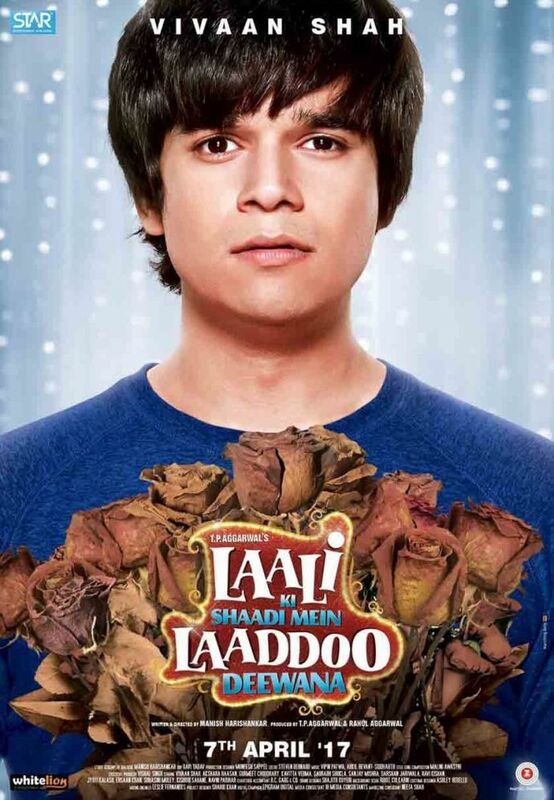 Written and directed by Manish Harishankar and produced by TP Aggarwal and Rahul Aggarwal, Laali Ki Shaadi Mein Laaddoo Deewana also features Gurmeet Choudhary, Kavitta Verma, Saurabh Shukla, Sanjay Mishra, Darshan Jariwala, Ravi Kishan, Suhasini Mulay. This film is a family entertainer which revolves around a royal marriage and quirky characters, who are hilariously trapped in their own tragedies. This light eyed beauty is shown holding tamarind in her hand with a mischievous face. Does that ring a bell? Can we expect some pre- marriage pregnancy drama? Well, time will tell. The legendary actor Kamal Haasan's younger daughter stole the show in her last, Shamitabh. We cannot wait to see what new she offers this time. And with this boy Laaddoo, his "bichara" eyes and helpless expression are given competition by that bunch of wilted roses. Vivaan, son of the very famous Naseeruddin Shah and Ratna Pathak Shah will be seen sharing the frame with his girlfriend after his last performance in Happy New Year. Excited to see what more is in store!